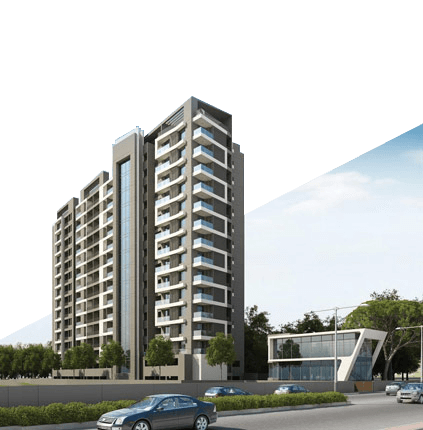 Artech Realtors has begun its Thrissur presence with Artech Gateway, the most luxurious residential project that the city has witnessed till date. We are here to set benchmarks for the flats in Thrissur. Thrissur is the fourth largest city in Kerala and is known as the cultural capital of the state with a history that’s interwoven with cultural, spiritual and religious leanings. It is also believed to have been the gateway through which Christianity, Judaism and Islam were introduced into the country. The apostle St. Thomas is believed to have first set foot in India in Muziris, near Thrissur. India’s first mosque, the Cheraman Juma Masjid was also established in Thrissur first in 629 AD. The much venerated Guruvayur temple is also located here. Aside from this, Thrissur is also a major business hub with the city still expanding; the need for housing is also growing. And it is here that Artech Realtors are building their most luxurious project –the ‘Artech Gateway’. Located centrally, it offers the height of luxurious living, with high end amenities. Along with an infinity pool, you get access to an air-conditioned health club, children’s park, manicured gardens, guest suites, party halls, a posh entrance lobby, etc. With such luxury at your doorstep, why look anywhere else.